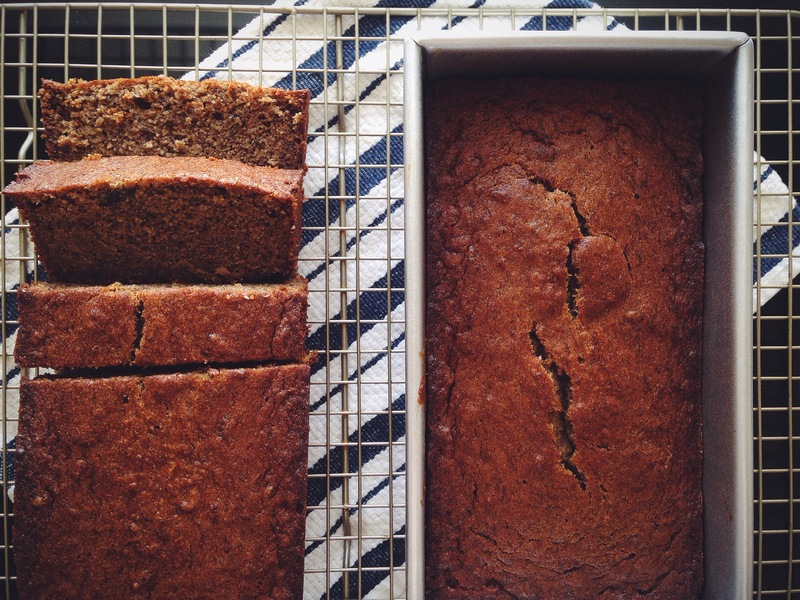 It may have been the hottest week all year in San Francisco but I’m diving head first into Fall with this cozy grain free banana bread on repeat. No seriously, 12 overripe bananas in the freezer were taking up too much space so I didn’t have a choice. 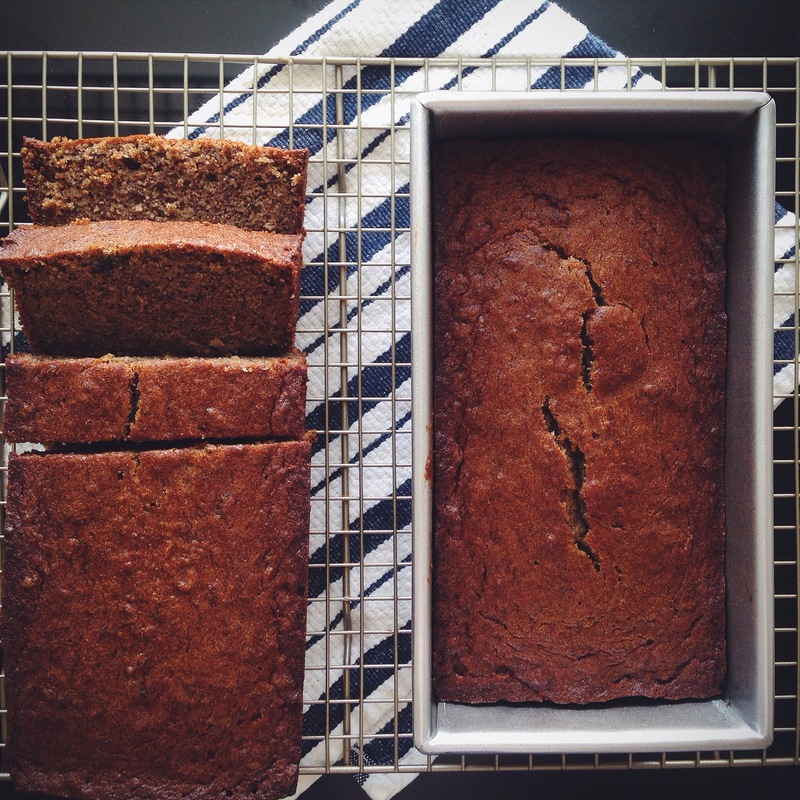 Now I have four loaves of the best banana bread I have ever had. And it just happens to be grain, dairy and refined sugar free. Didn’t see that one coming did you? I shouldn’t have been so surprised because my favorite Gluten Free Girl just gets how to blend alternative flours and end up with perfection. I’m not talking, ‘oh that’s good for being gluten free’….I’m talking, ‘WOW! That is the most incredible banana bread I’ve ever had!’ Don’t be intimidated by the flour blends and measurements. All you need is a kitchen scale which I promise comes in really handy and is worth the $10ish you spend (available here). 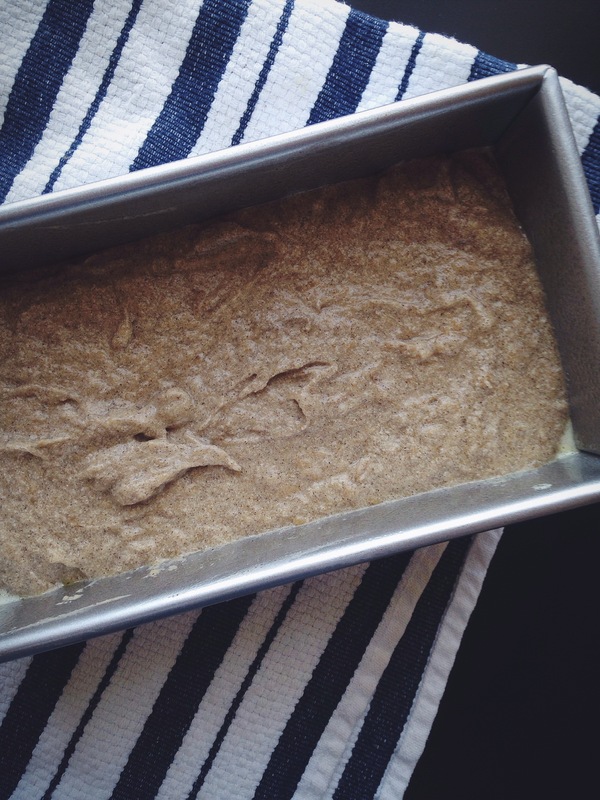 Heat the oven to 375° F. Grease a 1-pound loaf pan. 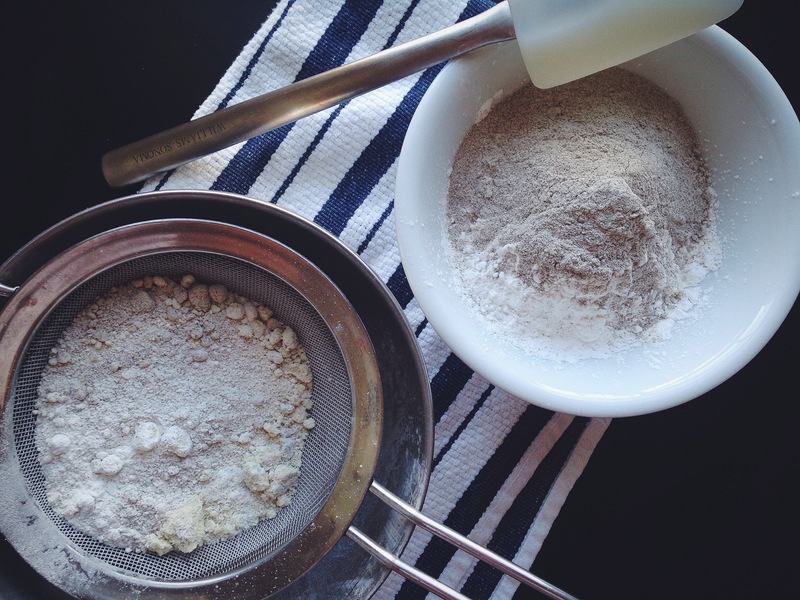 Whisk together the almond flour, arrowroot powder, and buckwheat flour in a large bowl. Add the baking soda and salt and whisk them all together. Set aside. 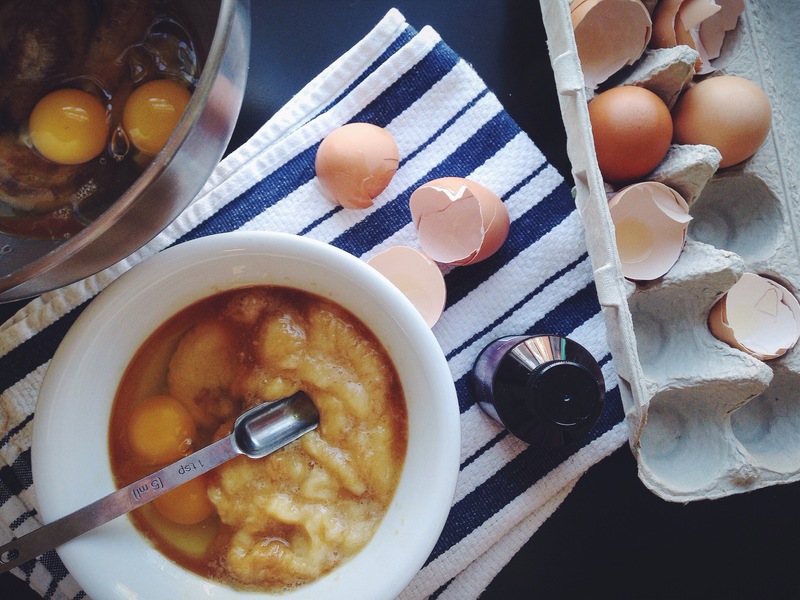 In another bowl, stir together the maple syrup, eggs, coconut oil, and vanilla. Be careful to temper the coconut oil into the mixture so you don’t end up with scrambled eggs. Add the bananas and whisk until everything is combined well (I used my electric stand mixer and it was a breeze). Add the dry ingredients to the wet, a little bit at a time. When all the flour has disappeared into the batter, add the hazelnuts and stir. Pour the banana bread batter into the greased pan and bake until the banana bread is springy to the touch, the edges are pulling away from the pan, and the top is browned, about 45 to 60 minutes (45 was perfect for me). Cool before slicing.